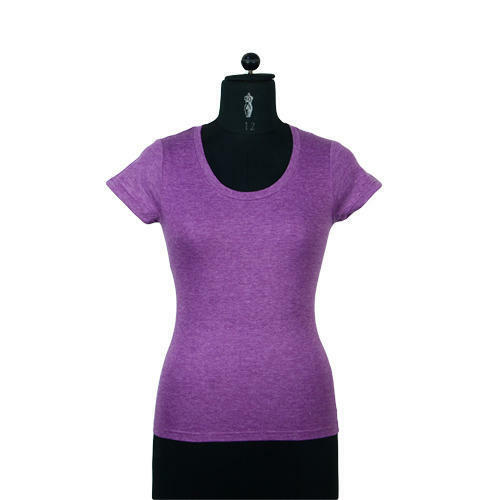 Our company has gained name and fame in presenting Ladies Trendy T-Shirt. Incorporated in the year 1997, we “Quality Apparel Fashion”, are engaged in manufacturing, wholesaling and exporting quality approved Ladies T-Shirt, Girls T-Shirt, Men's T-Shirt and many more. The human-resource we hire is hand-picked from some of the finest professionals in the industry. They make sure that all specifications detailed by the clients are duly met as per defined industry standards. To remain fashionable and competent in the market, we conduct timely workshops for the employees, so that they are conducted and trained to improve their ability. Our garment designers are highly focused to match up the latest designs in the fashion industry. Also, we export 70% of our products to all over the world.